The group is interested in the optical properties of complex photonic structures like photonic (quasi) crystals and disordered materials. We study on one side the fundamental physics of light transport in these materials, which is a very interdisciplinary topic and finds fascinating analogies in solid state physics (electron and phonon transport) and atomic physics (matter wave transport). On the other hand, we are interested in applications of such structures for the realization of photonic devices like optical switches, light sources, and photonic circuits. We feel that fundamental research is crucial in forming the basis out of which real-life photonic devices can eventually be developed. December 2013 - Job opening for a PhD student within the frame work of the Erasmus Mundu project on opto-mechanically controlled photonic devices. More information. November 2013 - Job opening for a postdoc position on nano fluidics/photonics and micro robotics. More information. October 2012 - Increasing the absorption of thin films by tailoring 2D disordered photonic structures. 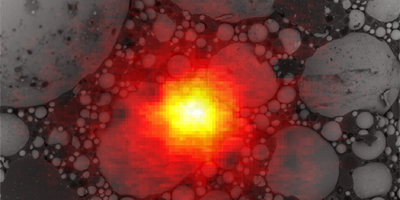 See Photon management in two-dimensional disordered media in Nature Materials. April 2010 - European journalism project RELATE. Our view on communicating science. March 2010 - Engineering disorder and tuning of superdiffusion in Lévy glasses. See Engineering disorder in superdiffusive Lévy glasses in Advanced Functional Materials, Vol 20, pp 965. November 2009 - Job opening for a PhD and postdoc position in the group. More information. July 2008 - Realization of a random laser whose lasing properties are controlled by Mie resonances. 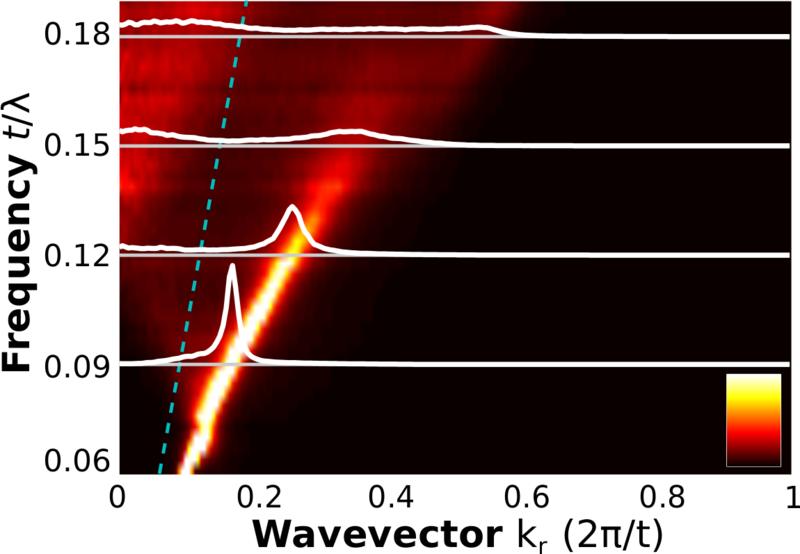 See Resonance-driven random lasing in Nature Photonics, Vol 2, pp 429. 22 May 2008 - Observation of a Lévy flight for light in a new material called Lévy glass. 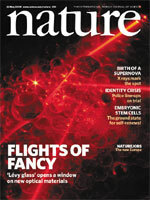 See flights of fancy in Nature, Vol 453, pp 427, and Light takes off for Lévy flight at optics.org. 3 May 2008 - Review on The physics and applications of random lasers in Nature Physics, vol 4, page 359-367 (2008). Link.